How to Cheat… and not get caught! We all want to eat chocolate biscuits and pizza, and ice cream and double cheese burgers and French fries, if possible with mayo. Crisps, cake, muffins, fish & chips, whatever tickles you… generally is something that will not be of any help when you are trying to maintain a ripped physique. Toning and fats are generally opposite to each other, and that is dramatic because fat is precisely the one ingredient that gives your food palatability… which means good taste in simple English. As you know if you have seen the pictures or check the recipes in this blog, eating well and clean doesn’t mean not eating delicious, but it definitely doesn’t mean eating what one wants at every opportunity. So anyway, I want to have my cake, and eat it too! I want a toned, slim line figure but I want to be able to enjoy the occasional treat like everyone else, because life is meant to be enjoyed!! But in order to do this, there are a couple of do’s and don’ts that we need to keep in mind. Cheat meal is exactly that: a meal. Not a day, not a weekend, not a week, a meal. In a week of good food behaviour, you can take your pick and eat whatever you want in one meal, preferably with more carbohydrates to maximise the benefits, since they are the ones that will make our bodies more efficient in transferring them to the muscles afterwards. If you are in a keto diet, that is low carb, please do not attempt this. Your body is burning fat as fuel as oppose to glucose because you are having none of it. It takes your body a certain amount of time to get into that state, that depends on the number of times you have gone in and out of keto before and the speed at which your body consumes its glucose reserves which are in the muscles and in the liver… this is generally anything between 24 and 72h. Each time you go out of keto (ie by eating a carbohydrate of certain glycemic charge) your body will happily and very quickly come out of keto state, and guess what?it will be storing up to 120% more glucose that before. What this means is that your body will take then longer to get back into keto… and each time you do this it will take longer, until it has no effect at all. Sorry to break the news to you, but someone had to. Keto, Dukan, Atkins and the sorts of those, are not compatible with cheating. You can split your cheating having a 10% of your calories from chocolate/pizza/ice cream.. a day. This is a bit silly because normally is something like ¼ portion of a slice of pizza, so basically, smell the pizza pass by you. So this is it, short and sweet. Enjoy the burger my friends, and remember, cheat wisely! Today post is a bonus post, just like the recipe that I am going to share is a bonus food. You might or might not be familiar with the concept “cheat meal” but this recipe falls under this category. It is particularly important in the context of a body building or fitness diet, when the athlete or amateur has a strict calorie or macronutrient diet and eats clean and lean on a constant basis. Fitness athletes and sports people that compete in body categories follow processes of “bulking” or “cutting” these are first a phase in which you over nourish your body so it creates lean muscle (with specific training for it) and then a “cutting” phase in which you reduce your calorie intake to be at a deficit and reduce your body fat percentage to the desired level (normally between 12 and 16% for women and 4 and 7% for men). This principle also applies to people on a weight loss journey specially if they have been on a diet or on a calorie restriction for long period of time and their body could simply “adjust” and their weight loss could stop, what is called hitting a plateau. Having one cheat meal a week will shock your metabolism giving your body the message that he will get big portions, high fat, simple carbs again, and therefore it is absolutely ok to burn some more fat, because there is more food where that came from! It will also impact your mentally, allowing you to have a social life a date, a celebratory meal and not feel like the journey doesn’t allow you to eat anything you crave. Also it can be a great way to replenish the glycogen (what fuels your muscles) on your body in low or extremely low carb diets, and you will work out with a lot of extra strength after it. 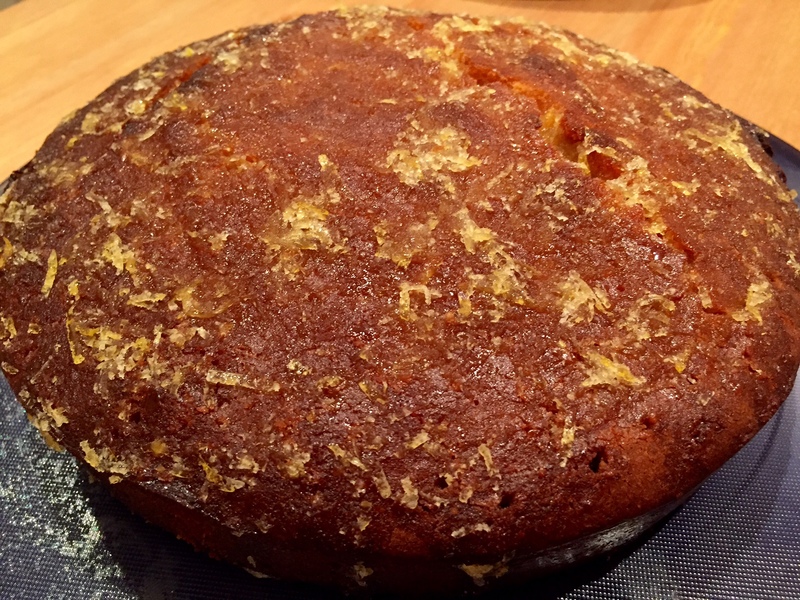 If I go out for my cheat meal, I will eat whatever I feel like in the menu, and it is fine, but if I am cooking it at home, I try to add something extra to it, in this case, I tried a new recipe for a Lemon Drizzle cake, which turned out to be delicious. 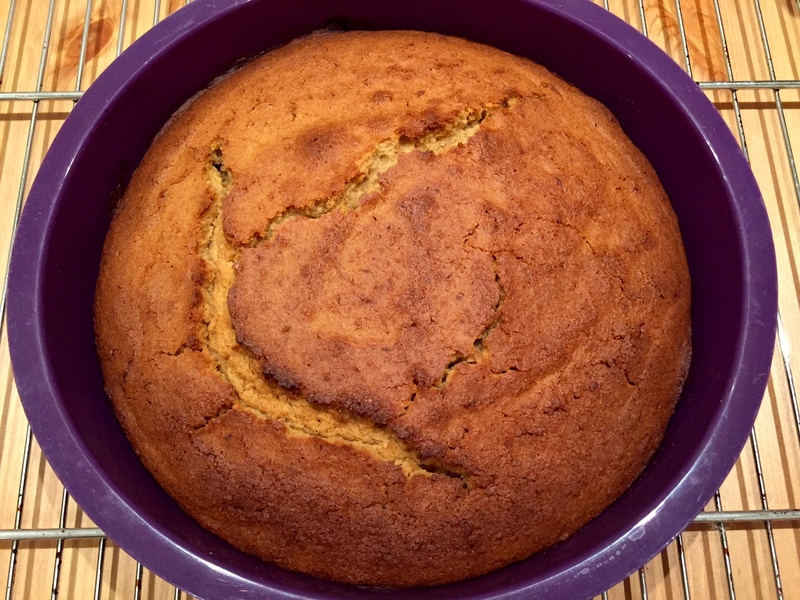 It is a gluten free alternative, not because it is less fattening, because it’s not, but because I used wholegrain rice flour and almond flour, both full of fiber, which is great for your digestive system. 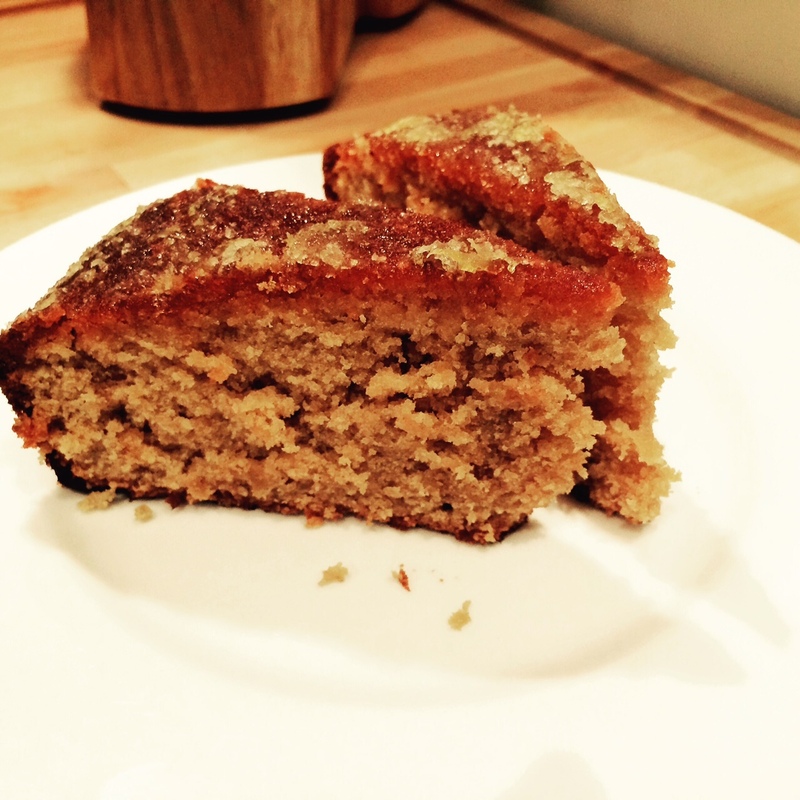 The almonds bring a good amount of healthy fat to the mix as well, and I have observed that gluten free cakes usually have a moist and texture that makes them better than their traditional counterparts! I think it’s because of their higher fat content. So please feel free to enjoy this cake but do it knowing that it is a treat. 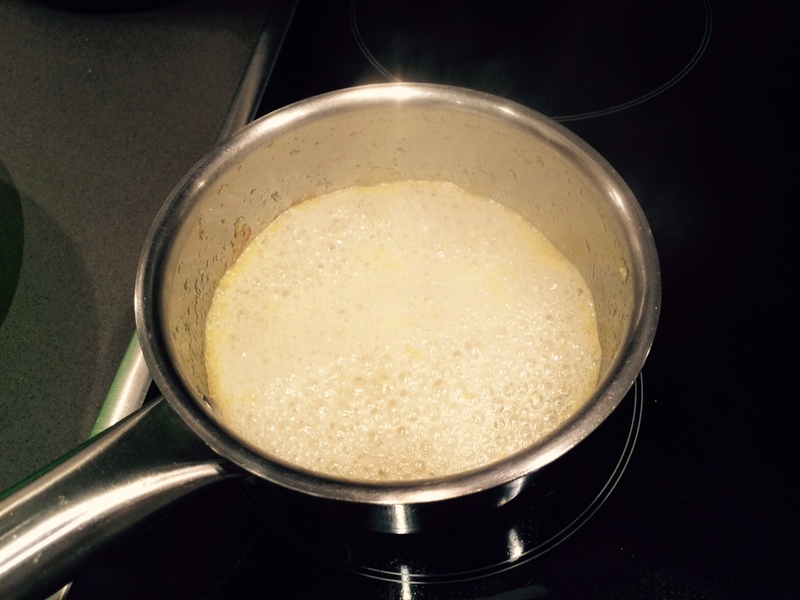 Heat up the over to 180C, beat up the sugar with the butter and add the vanilla extract and the eggs. Once this mixture is creamy and uniform, add the rice flour, the baking powder and the almond flour. Add the juice and the zest of one of the lemons and keep the zest and the juice of other two for the drizzle. Pour the mixture into a cake tin (18 to 13 cm diameter), mine is made of silicon so it doesn’t need to be greased but if your is metallic you will need to grease it to avoid it from sticking. Bake for about 45 minutes to an hour, or until a toothpick inserted in the cake comes out clean. 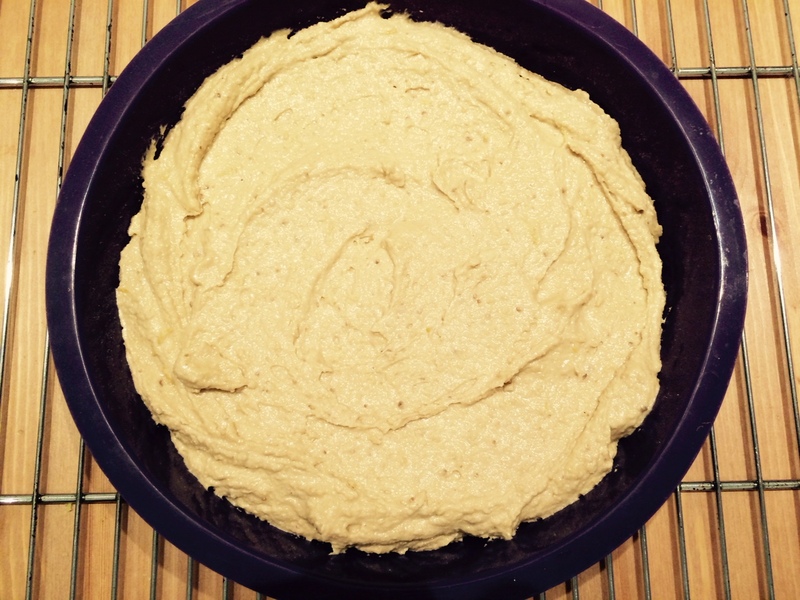 This cake takes a bit longer than others due to the consistency of the ingredients. In the meantime, heat up the lemon juice in a saucepan with the water and the icing sugar and let it simmer for 3 to 5 minutes until it has the consistency of a light syrup. Once the cake is ready, let it cool down for 10 minutes and then pinch the surface with a toothpick all over the surface, pour the syrup on to the cake with the help of a spoon so it spreads out evenly. Let the cake sit for around 30 minutes to let the lemon drizzle set through the cake. 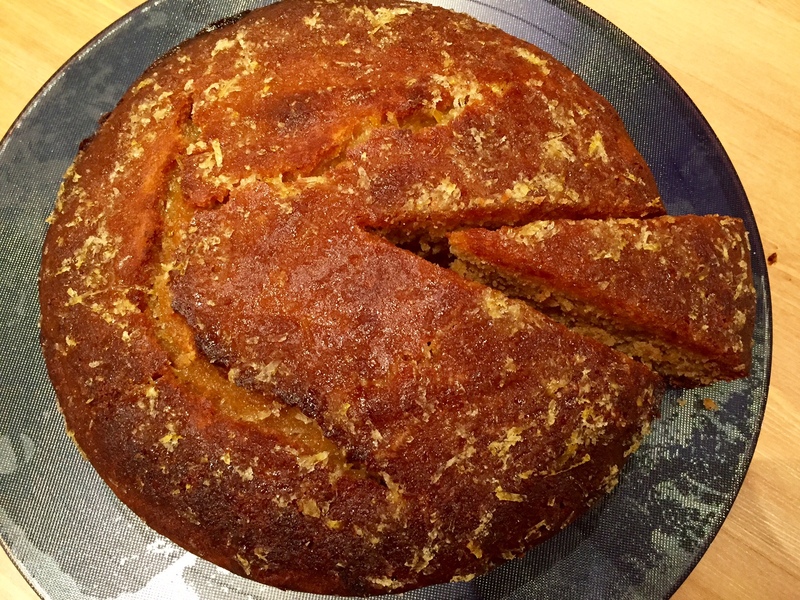 So this cake is a reasonably healthier alternative than the classic version due to the higher fiber, higher protein and good fats (almond) and raw sugar, but it is still a cake, and it is still a treat, so enjoy in moderation as part of a healthy, well balanced diet.